At Singularity University, space is one of our Global Grand Challenges (GGCs). The GGCs are defined as billion-person problems. They include, for example, water, food, and energy and serve as targets for the innovation and technologies that can make the world a better place. You might be thinking: We have enough challenges here on Earth—why include space? We depend on space for telecommunications, conduct key scientific research there, and hope to someday find answers to existential questions like, “Are we alone in the universe?”. More practically, raw materials are abundant beyond Earth, and human exploration and colonization of the Solar System may be a little like buying a species-wide insurance policy against disaster. Space resources and technologies are rapidly accelerating. We need to start thinking about safe and equitable use of those resources now for the benefit of humanity and our possible future as a multi-planetary species. The following article was curated from excerpts of previously published Singularity Hub articles. 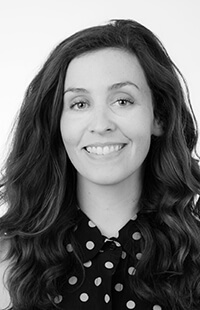 Special thanks to Jason Dorrier, Alison Berman, and Sarah Scoles for their works quoted below. Like many industries, aerospace is being disrupted by exponential technologies that are making it faster, cheaper, and easier to launch rockets and satellites, and even manufacture in space. Here are three key space technologies to keep an eye on today. 3D printing is helping to make better rockets faster and cheaper. “NASA recently announced that they test fired a research rocket engine. Nothing special about that—other than the fact said engine was 75 percent 3D printed parts. As industrial 3D printing has moved from prototyping to actually manufacturing finished products, the aerospace industry has become an avid early adopter. Although in many industries mass production techniques still make economic sense—for the ultra-precise, almost bespoke parts in rockets? 3D printing is a great fit. Last year, GE showed off a scaled down 3D printed jet engine firing at 33,000 RPM. SpaceX’s recent recovery of a Falcon 9 rocket was not only spectacular, but the rocket has long used 3D printed parts too. And NASA’s latest trial shows 3D printing is set to become an even bigger part of rocket engine manufacturing. 3D printing is well suited to aerospace applications for more than just the fact it can be easily customized. 3D printed components typically have fewer parts in need of joining and assembling. The turbopump in NASA’s recent engine test, for example, had 45% fewer parts than a traditional design. 3D printing also speeds up research and development. Engineers can design a part, print it, test it, find flaws, fix them, and repeat. It takes less time to get from initial design to final part than using traditional casting and the quality is often better. 3D printing’s real value may only become clear once we leave Earth. “Getting to space is only half the battle—learning to live, build, and expand is next. It’s the second half of the equation that Made In Space, an aerospace manufacturing company that’s developed the first low-gravity 3D printer to operate in space, is tackling. The company hit on the idea during Singularity University’s 2010 Graduate Studies Program and made history by sending the first 3D printer to space [in late 2014]. The implications of the ability for humanity to manufacture in space are vast and piqued the curiosity of Lowe’s Innovation Lab, also a Singularity University partner through the SU Corporate Labs program. Lowe’s Innovation Lab announced last October that they’ll partner with Made In Space to launch the first-ever commercial grade off-world 3D printer into space to the International Space Station (ISS) by early 2016. The cost to launch stuff into orbit is astronomical. Cliché, but true. “Rockets are seriously complicated and costly machines—yet, they’re currently used once and thrown away. SpaceX is attempting to recover, refurbish, and reuse its rockets to radically slash launch costs. SpaceX recently recovered its first rocket…can they do it again? “When SpaceX first began launching, steering, and landing rockets a few years ago, the dream of reusable rockets began to seem less dreamlike. But those first tests weren’t much more than a few hundreds of meters high. The real test would be a live launch delivering a payload to orbit. “And this is just the beginning. 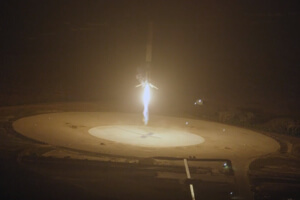 SpaceX still has to repeat the feat, learn to economically recondition rockets (because launch is a violent affair), make the second stage reusable (which is a smaller fraction of the overall cost and also more difficult to bring home), and finally, establish a track record of safe launches of reconditioned rockets for prospective customers. “The newest orbiter on the scene is called ThumbSat. For $20,000, the company provides a “Mission Builder” application and then the hardware that becomes your personal satellite. As if you were building a Squarespace website, you can pull together different components that will allow you to design a tiny satellite full of measuring, image-capturing devices. Once you have your brilliant idea for what you’d pay $20,000 to study, ThumbSat handles all the paperwork. They set your sat up with a launch vehicle; track its position with their ThumbNet set of tracking stations; and procure the radio-transmission licenses necessary to send data from your device back down to Earth. But sending rockets to space is becoming ever more common, and thus, as economics promises, cheaper. Private companies like SpaceX are expanding both their reach and their technology. 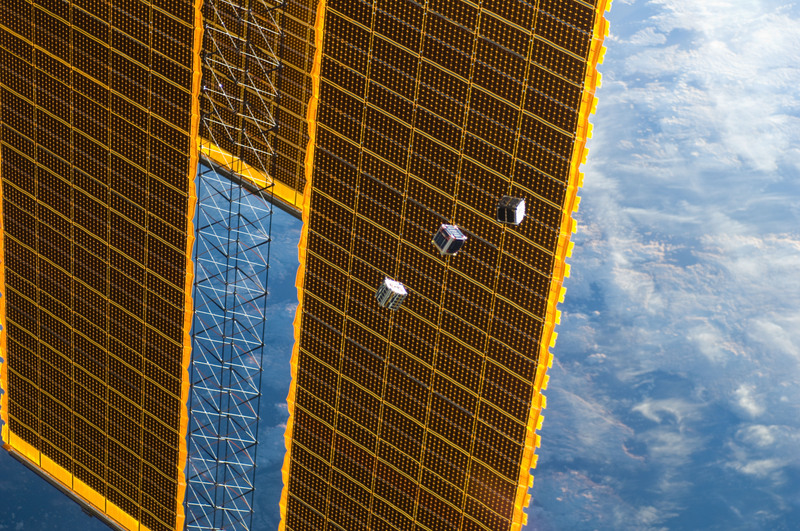 And as they grow, so will opportunities to plunk homemade satellites onboard. 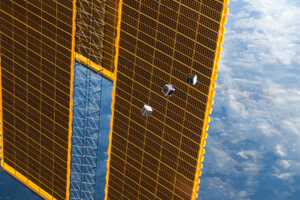 The personal satellite revolution is also brought to you by shrinking computer circuits. The TubeSat, available for $8,000 (including the launch, like ThumbSat) from Interorbital Systems, provides the same reconfigurable power through printed circuit boards as a microcomputer. With it, you can take video of Earth from space, measure our planet’s magnetic field, track animals migrating miles below, and monitor the spacey environment just above Earth. That wraps up Space and Technology Review Part 1. Stay tuned for Parts 2 through 4.